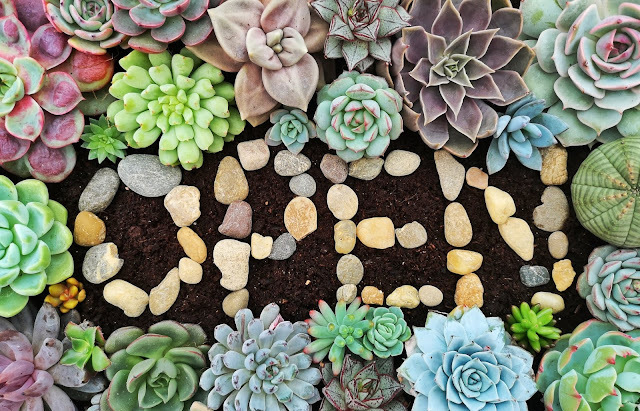 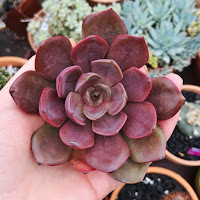 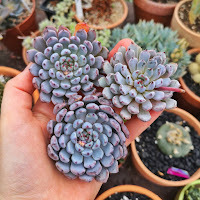 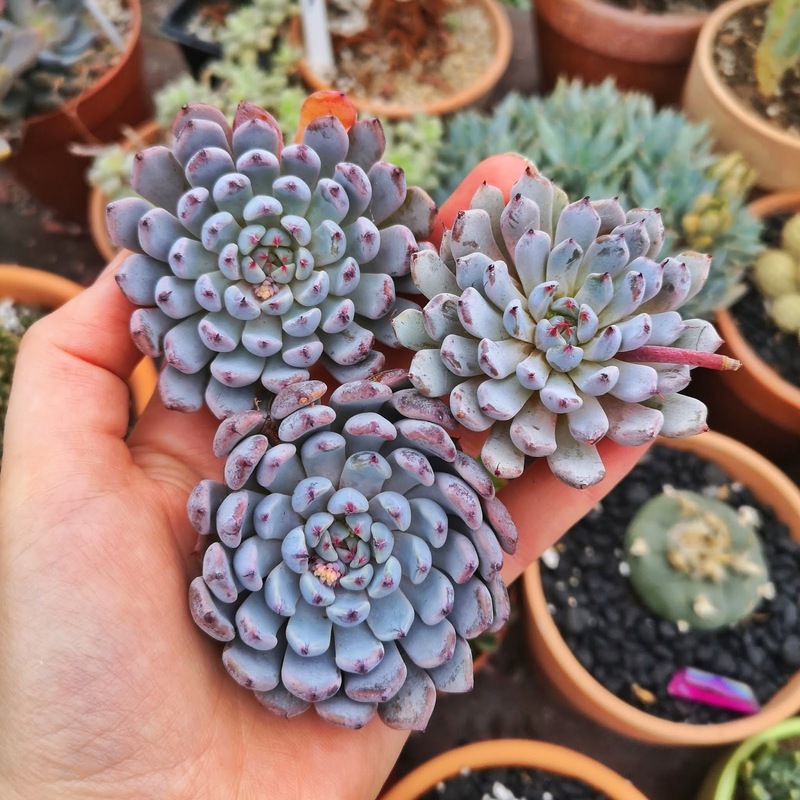 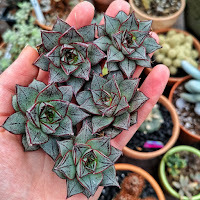 I am really excited to announce that I have opened a webstore delivering succulents to customers in Ireland, the UK and Europe. 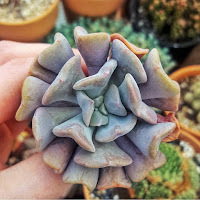 Succulents Ireland stocks a wide variety of succulents ranging from the usual to the unusual with a few rarities thrown in for good measure. This has been a labour of love which has been in the making for a long time. 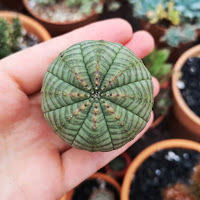 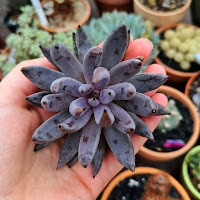 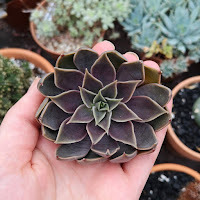 It has long been a dream of mine to be the first online webstore in Ireland dedicated solely to succulent plants and now here it is! 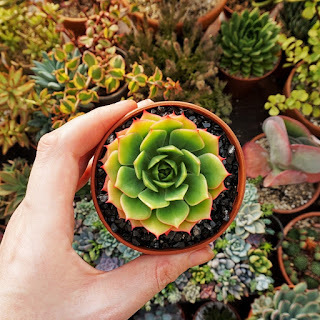 When I first started collecting I searched and I searched for a place in Ireland to buy a wide variety of succulents and just couldn't find what I was looking for so I created it and I hope you love it as much as I do. 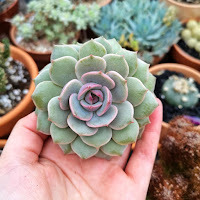 Here's a few of what you can expect to find in my shop, I hope you will drop by for a visit.